I am looking for the Phd admission details in IIIT Allahabad? 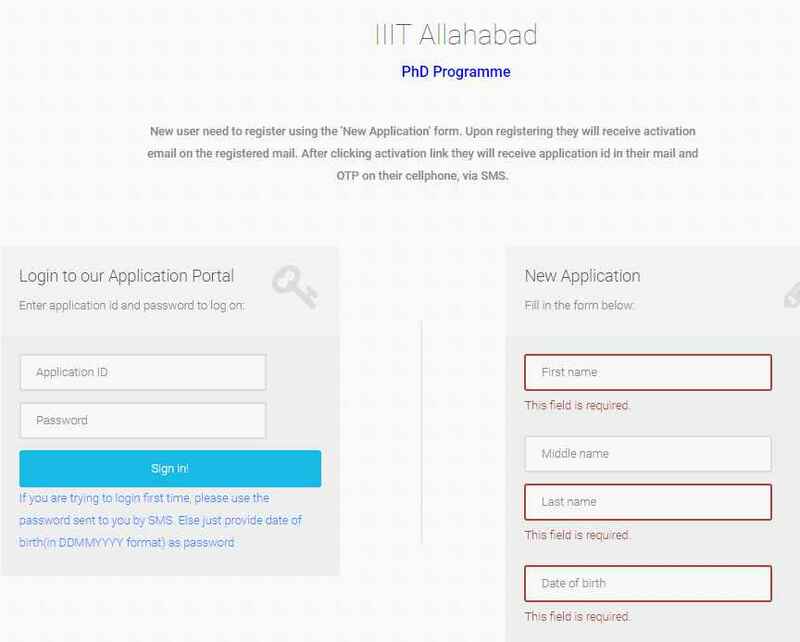 Can you please help me and tell me about the IIIT Allahabad Phd admission process? Tell me from where I can fill the Online Application Form for Ph.D at the IIIT Allahabad? 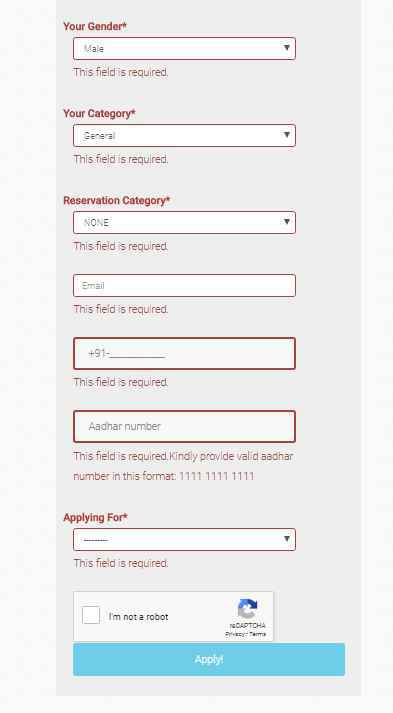 What is last date for application form submission? Hello sir, after master degree Im looking for Phd in IIIT Allahabad. Please provide me detail for Phd in IIIT Allahabad? The Indian Institute of Information Technology Allahabad is provides online application for P.Hd admission. Online applications are invited by Indian Institute of Information Technology (IIIT), Allahabad form the motivated and qualified students for admission to Doctor of Philosophy (PhD) Program under various Department starting from January/July. Provision of scholarship: Rs.16000/- per month as scholarship with HRA (Hostel accommodation in lieu of HRA) as per the norms of the Institute. Applied Sciences: Written test and Interview: 25th May 2018. Information Technology: Written test and PI: 21st July 2018.